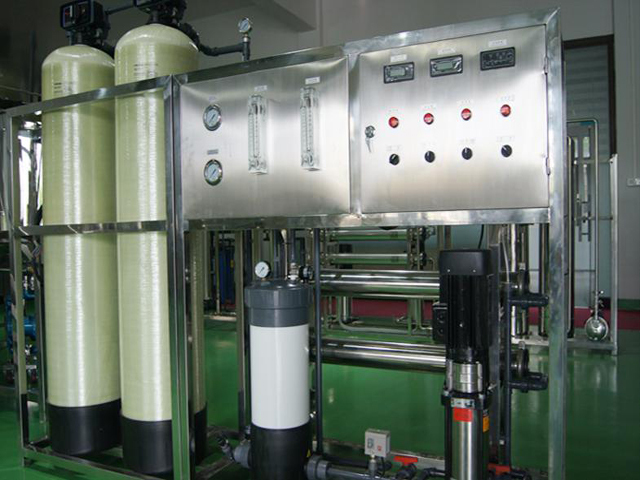 Reverse Osmosis Water treatment firstly produced by PENGLAI Company for such industries as cosmetics, pharmacy, food and electronics has been deeply favored by users for its stable water quality and simple operation. The system solves the troubles of frequent regeneration and cleaning during the use of ion exchanging water purifier. 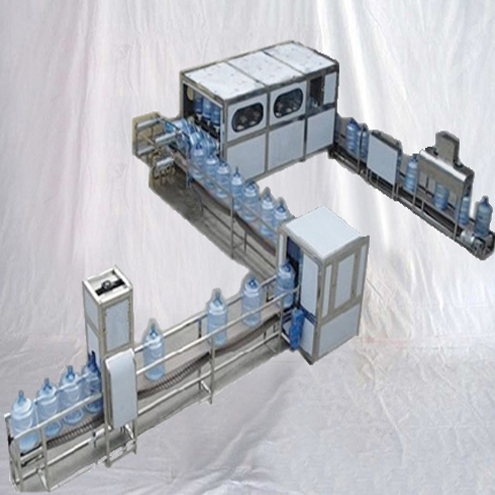 By adopting physical principle, it enables the water to pass the reverse osmosis film with a diameter of one ten-thousandth of a micron and separates impurities, ion, microbes and colloids in the water, so as to meet the water requirements in cosmetics, pharmacy, electronics and food industries. 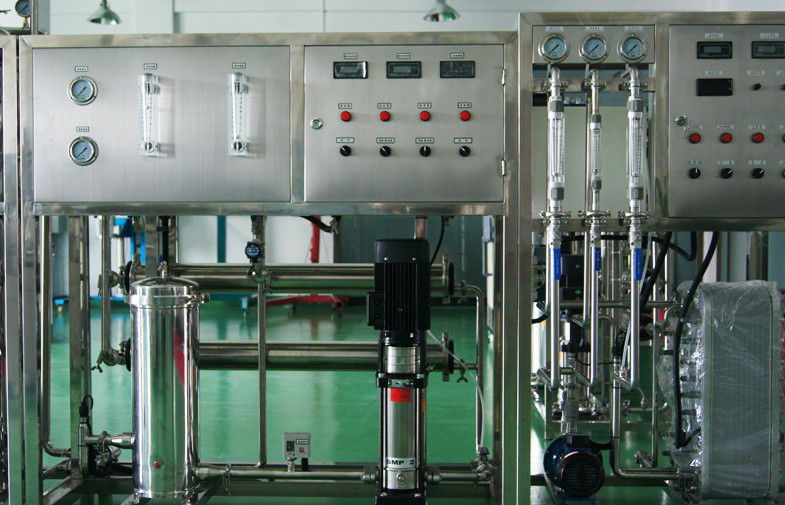 The reverse osmosis system for water purification process is widely applied in cosmetic, pharmaceutical, chemical industry, also suitable for manufacture potable water equipment. 1,the systerm occupy little space, easy to opreate, wide application range. 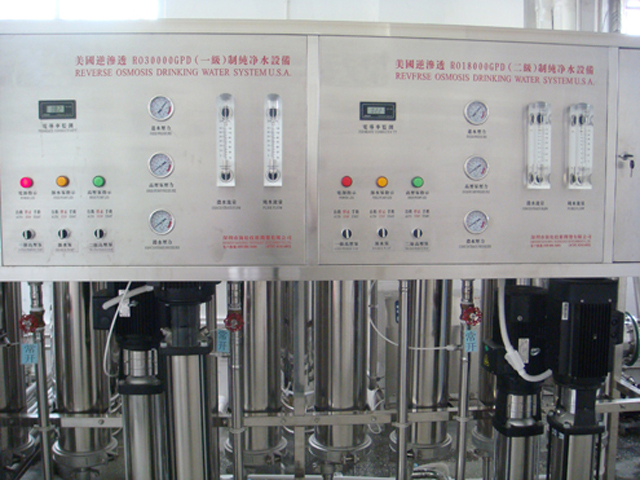 2,when used for disposing industrial water, the reverse osmosis device does not consume large amounts of acids and alkalis, snd hhere is no secondary pollution in addition, is operation cost is also low. 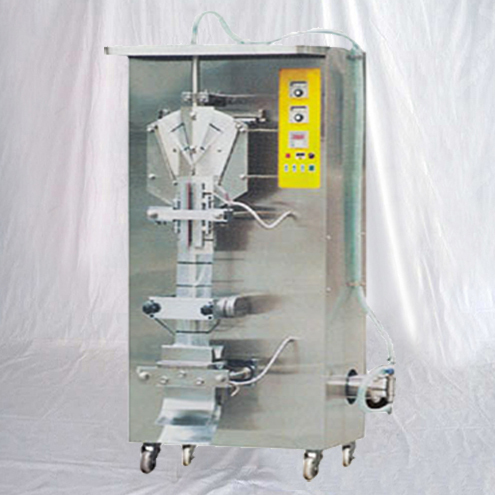 3,finshed water under good electric conductivity ,one stage ≤ 10us/cm,two stage around 2-3 us/cm,EDI ≤ 0.5us/cm (base on raw water ≤ 300us/cm. 4,imported parts account for 90%. 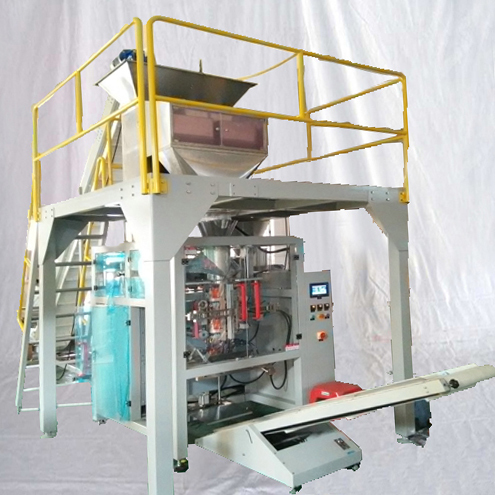 (2) We can produce different productivity according to our customers' requirements, such as 1000L/h, 2000L/h...50,000L/h(liters per hour) etc. 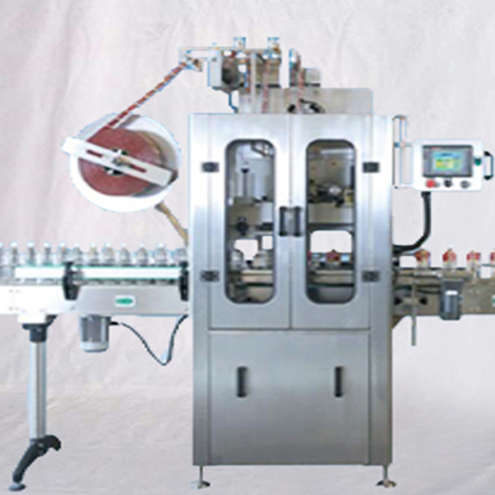 (3) This machine can be used in food industrial area, bottled water area, beverage filling area, provide pure water for filling in food, beverage or medicine making area. (4) source water is to be filted by quartz sand, activated carbon, pp sediment membranes(precision filter) and reverse osmosis membranes, we can use Hydranuatic brand or Dow Filmtec brand. 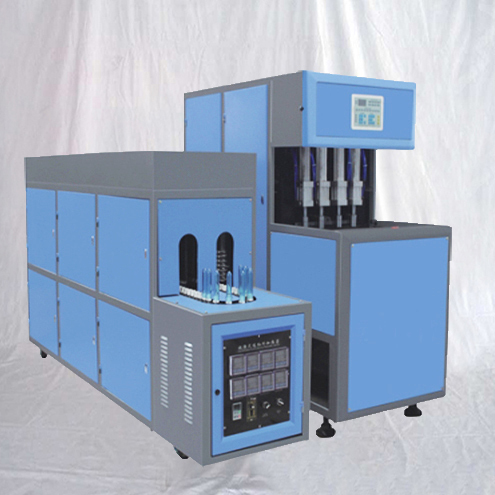 At the same time, we can install Ultra Violet(UV) and ozone machine on the machine for killing germs, bacteria, so that keeping pure water fresh,no bacteria, so the pure water can be stored in PET/PC bottles for a long time. (5) We have a team of professional technicians in our after-sale service department, so we can provide prompt on line service or service at your esteem company.